In the past, experts have stated we need to reduce the amount of fishing we are doing now in order to re-populate the Bluefin tuna population. But why now? For starters, the current population of Bluefin is decreasing according to current trends. That means less availability for gaming, ecosystem balance and use for the popular Japanese delicacy, sashimi. Current research on stock in popular areas where Bluefin is found like the Western Atlantic, Eastern Atlantic, and the Mediterranean can be unreliable due to illegal fishing and reporting errors. In 1967, The International Commission for the Conservation of Atlantic Tuna (ICCAT) was established to mitigate fears of depleting stock and to manage fisheries better. In addition, fishing quotas were set for the species in 1982 to further comply with conservation efforts. Even with those efforts in place, misreported information still seemed to be prevalent in the fishery world. For the Eastern Atlantic and Mediterranean populations of Bluefin, measures like independent fishery surveys and tagging programs were implemented to further preserve the species. Despite numerous efforts over the past several decades, they are fleeting based on current trends. 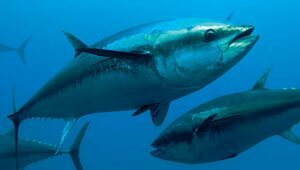 Although some tuna conservation supporters disagree with this stating that the Atlantic Bluefin population trend cannot hinge on the findings of a single study or method for that matter. New information and research is great but it seems to bring more confusion than clarity to this complex situation. Fast forward to 2017 and the objective remains the same. In November of 2017, ICCAT met to discuss current efforts and changes to be made regarding a few well known species including the Bluefin. Surprisingly enough, more than 700 delegates representing 47 members adopted a measure for western Atlantic Bluefin that results in a 17% quota increase for U.S. fisherman in 2018. You heard that right, increase. An authority on Atlantic Tuna that was established to preserve the species is OK with more fishing of them. Claims that this level of catch will decrease the likelihood of overfishing and actually contribute to the sustainability and stability of the species. Although new scientific research indicates overfishing, a recent proposal to end overfishing in 2018 takes into account the late-maturing of the species thus the increase in quota. Since no real modern principles of fishery management have been instituted since the inception of the Commission in the late 1960s, it is encouraging that the Bluefin tuna population is possibly on its way to rebuilding stock. This comes on the heels of the close of a seven year long negotiation on amendments that were created at the 1969 ICCAT Convention. 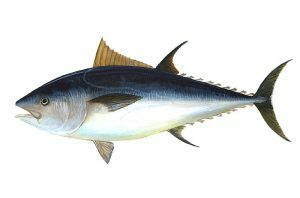 Similarly, the United States and several other parties called for development of stronger measures to ensure that juvenile yellowfin and bigeye tunas were protected. The management of these tropical tunas will continue to be revisited with it being a priority on this year’s ICCAT agenda. The encouraging efforts coming from the heavy hitters in the fishing industry show promise for a long debated issue. This buttery-flesh fish can still be enjoyed at many eateries and markets locally and nationwide. Piazza Seafood carries a variety of yellowfin tuna cuts to use in your next dish. 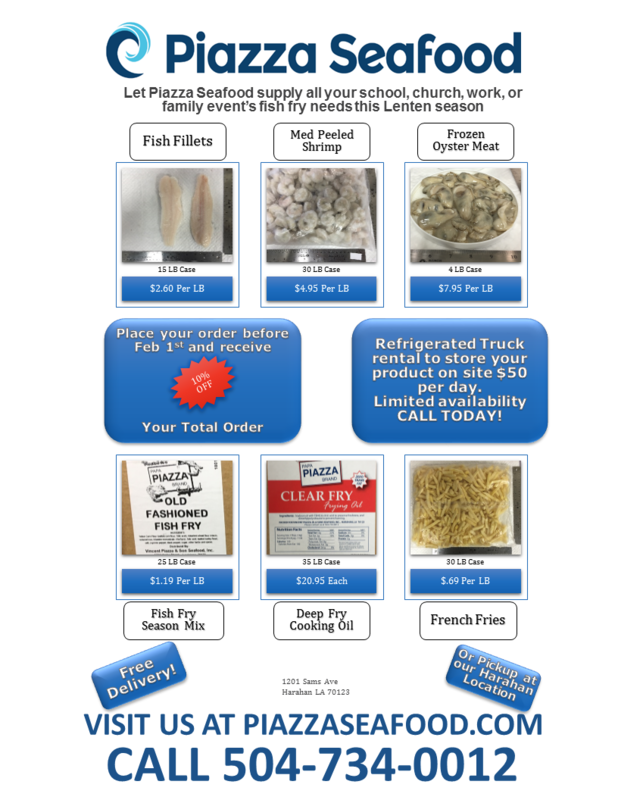 Fresh and frozen seafood can be ordered directly from Piazza Seafood. If you are a business looking to buy from us, please don’t hesitate to enter in your information or call us directly at 504-734-0012. We look forward to being YOUR Seafood Source.